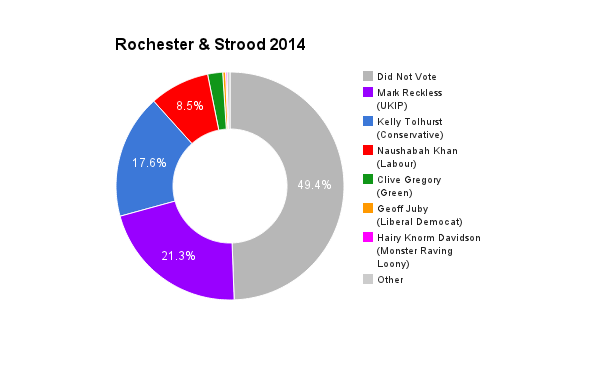 Rochester & Strood is a constituency in Kent. The seat was created in 2010. The current member of parliament is UKIP’s Mark Reckless who has represented the constituents since its creation, for the Conservatives until 2014 before defecting to UKIP. For more information, click here to visit the Wikipedia article. I’ve lived and worked in Rochester and Strood all my life. I grew up around my dad’s boatbuilding business on Manor Lane in Borstal, went to the old Chapter High School, and now run my own small business in Borstal. 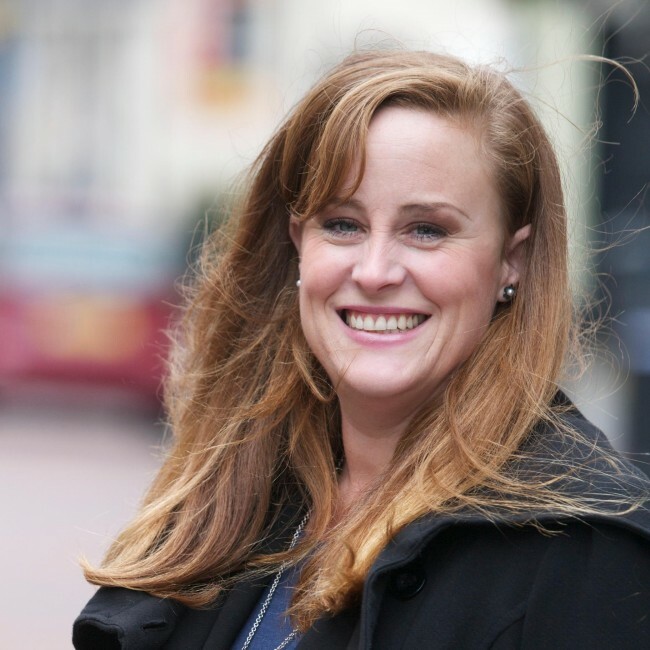 I first got involved in local politics after campaigning with residents to stop Borstal Recreation Ground from being lost to development, and since 2011 I’ve represented Rochester West as a member of Medway Council. I’m proud of my hometown and have a six-point plan to secure a better future for Rochester and Strood – real action on immigration; safer streets; housing development that works for us; the new jobs and infrastructure our community needs; better local schools; and a commitment to get Medway Hospital out of Special Measures as soon as possible. Read my plan in full here. If I’m elected I will be part of the Government’s team – not a lone voice who won’t be able to achieve anything. And I’m absolutely determined to use that influence within government to fight for action for Rochester and Strood, and to stand up for you and your families’ interests. So support me, a strong local voice, at the general-election on Thursday 7 May – and let’s secure a better future for Rochester & Strood together. If you have any questions or feedback, feel free to contact us using the details below. We may change this policy from time to time by updating this page. You should check this page from time to time to ensure that you are happy with any changes. This policy is effective from 26/08/2014. We are a new site for 2015 aiming to revolutionise the way people in Britain vote in General Elections. We collect information such as your name and email address if you send us a message via the contact form on our website. Google Analytics is a web analysis service provided by Google. Google utilizes the data collected to track and examine the use of www.candidatehub.co.uk, to prepare reports on its activities and share them with other Google services. Please note that we treat usage of our website as acceptance of cookies. You are free to block them but if you do so then we cannot guarantee that our website will be fully functional. The following cookie is set by Candidate Hub to remember whether or not you have read and dismissed the 'cookie acknowledgement' on this website. This cookies is set to expire 365 days after it is set, ensuring the cookie acknowledgment isn't shown to you again for at least 365 days after you have dismissed it. This cookie does not store or collect any personal information. For information on how to manage and block individual cookies please visit aboutcookies.org. Google provide a browser plugin for all major browsers which enables opting out of the Google Analytics service. To download the plugin and opt out of the Google Analytics service click here. The following cookies are issued by Twitter via the 'Tweet' button. Candidate Hub does not have access to, or use the data collected by these cookies. The following cookies are issued by Facebook via the Facebook 'Share' button. Candidate Hub does not have access to, or use the data collected by these cookies. The following cookies are issued by Google via the '+1' button. Candidate Hub does not have access to, or use the data collected by these cookies. Our website contains links to other websites. By using these links you will leave our website. Please note that we do not have any control over external websites and so we cannot be responsible for the protection and privacy of any information which you provide whilst visiting any external website that we link to. The external websites that we link to are not governed by this privacy statement. Please exercise caution when viewing external websites and be sure to view the privacy statement that is applicable to the website.